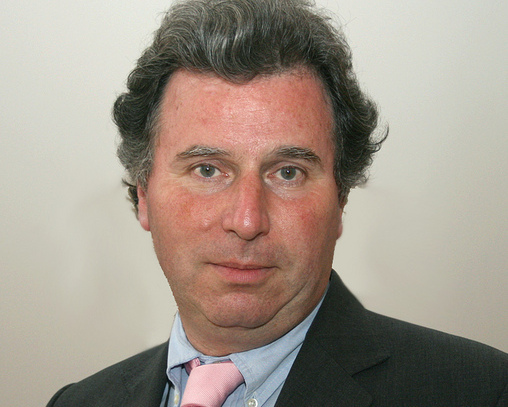 Sir Oliver Letwin has published the findings of his Independent Review of Build Out, confirming the draft findings that a lack of diversity of build types is at the heart of slow build out rates on large sites. The Letwin review examined the gap between housing completions and the amount of land allocated or permissioned in areas of high housing demand. His findings point to the importance of diversity on large sites (1,500 homes) in areas of high housing demand, which is good news for Custom and Self-build as it is so good at delivering diversity. To support the delivery of this he recommended the establishment of a National Expert Committee, which included experts from the Self-build and Custom Build arena. The findings reinforce the proposals set out in RIBA’s recent 10 Characteristics of Places where People want to Live report. This analysis identified the crucial role that Custom and Self-build can have in placemaking and housing diversity, calling for more to be done to support and enable more serviced plots coming to market. Andrew Baddeley-Chappell, CEO of NaCSBA said: “NaCSBA thanks Sir Oliver for the work that he has undertaken. NaCSBA believes that the primary reason for low build-out rates on large sites is that the properties that are being delivered are not what many are looking for. In contrast, we strongly believe that the Custom and Self-build sector can deliver more and better homes, that more people aspire to live in and that communities are happier to see built. “Research shows that most developed countries operate a broad balance between owner-commissioned homes and those built by speculative builders. As such, the UK is very much an outlier in this market. Although this is slowly changing, the planning system and land supply market in the UK is stacked in favour of larger developers and larger schemes. Therefore, the focus of this report on building diversity – including homes for Custom and Self-build – is exactly what is required, and not just on the largest sites, either. The Letwin Review is an important part of making Custom and Self-build a mainstream choice on mainstream sites, but there is more that the Government can, and should, do to create a more level playing field. NaCSBA intends to maintain pressure on government to help grow the sector, and looks forward to the Government’s response to the report in February 2019. 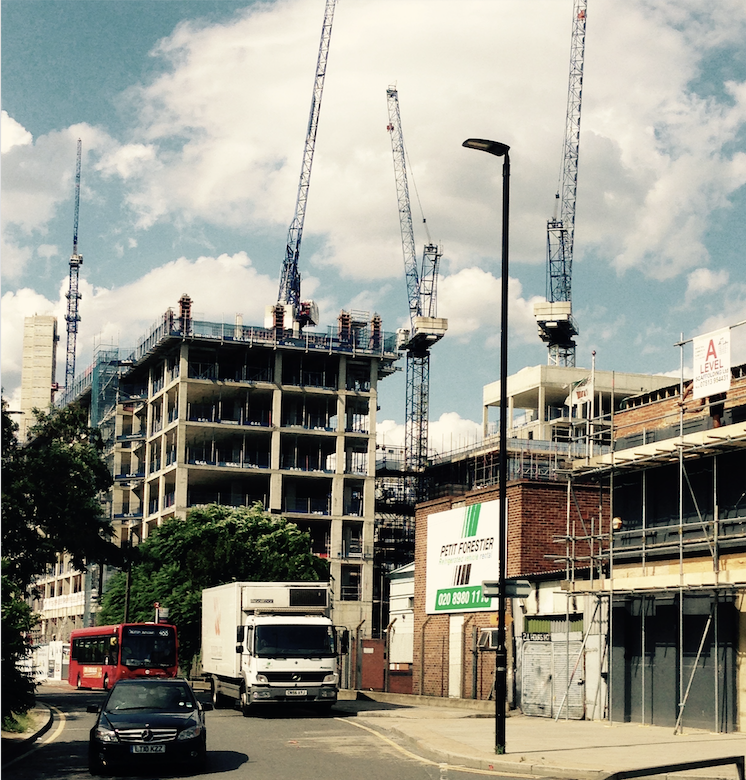 “The RTPI welcomes the publication of the draft analysis by the Letwin review of build out. In particular, we would support the conclusion that a much greater variety of tenure and of types of home is needed on large sites. We have been saying this in our #16Ways campaign to solve the housing crisis and our work on getting councils building shows one way in which variety could be achieved. The RTPI is working with the Right to Build Task Force on increasing the variety of tenures through custom/self build.